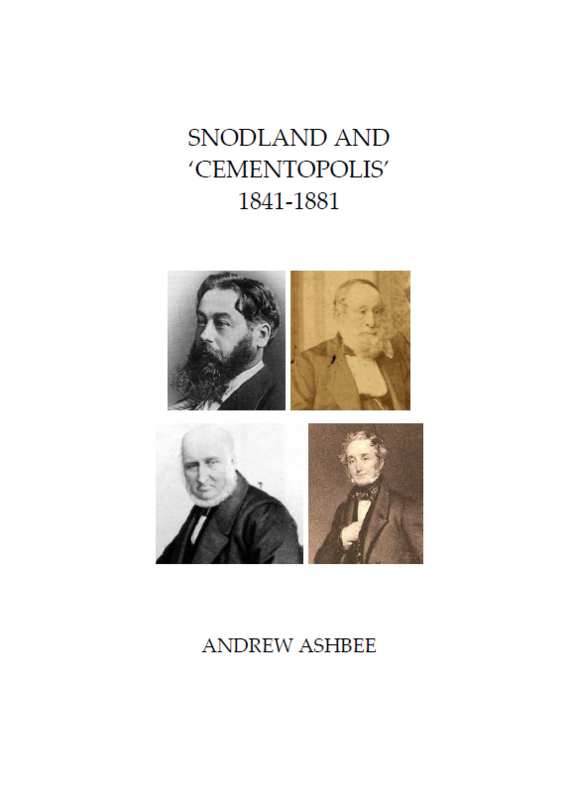 ‘Cementopolis’ is a word coined by Victorian newspaper writers to describe the group of industrial workings which had grown up on the banks of the Medway, especially in the four parishes of Burham, Halling, Snodland and Wouldham. Some of the largest lime and cement factories in the country were developed here in what had hitherto been a predominantly rural area and their activities caused some amazement for visitors expecting the delights of the ‘Garden of England’..
Hadlow: Life, Land and People in a Wealden Parish, 1460 - 1600 A hitherto unknown survey of Hadlow manor in 1460 turned up out of the blue in 2002, and this book, edited by Joan Thirsk and four co-authors, describes what it tells us about farms, getting a living, lords and their management of the manor, along with the Latin text and an English translation. It is full of maps, plans, and illustrations. rolls are printed in abbreviated Latin. 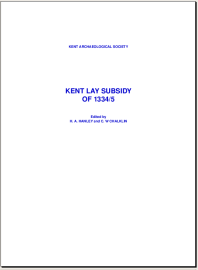 This new website edition by the Kent Archaeological Society comprises the complete rolls for Kent, in the original Latin and in an English translation by Dr Bridgett Jones. FOR THE GOOD OF THIS TOWN: THE JURATS OF MAIDSTONE 1549 - 1660. Judy Buckley researched the Maidstone oligarchy for her MA by Research at the University of Greenwich in 2008, and has based this book on her dissertation. It describes the origins, occupations, wealth and ideology of the jurats chosen from the granting of Maidstone's first charter until the Restoration. A wealth of new material from original sources will make this a useful book for urban, local and family historians.